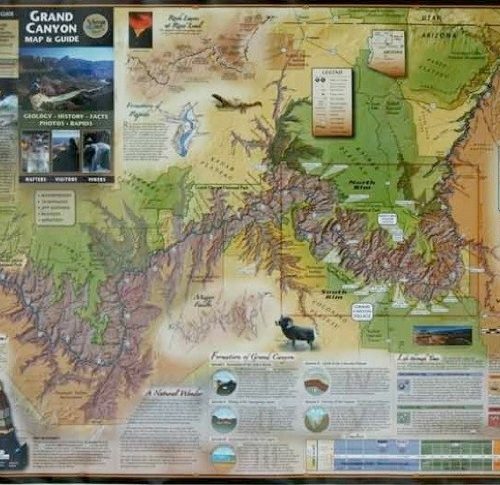 Carving Grand Canyon provides a clearly written synopsis of the intriguing ideas and innovative theories that geologists have advanced about canyon formation. Grand Canyon is one of Earth’s most recognizable landscapes. 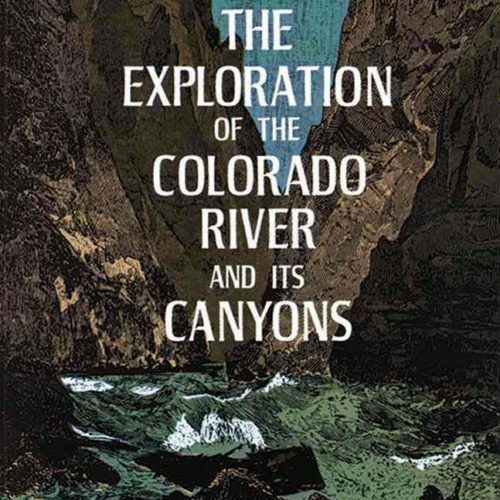 Geologists have studied the canyon for more than 150 years, yet a single definitive answer for how or when the canyon formed remains elusive. Many aspects of the canyon’s formation are known, and new studies, using modern techniques, can tease out the cryptic clues that hold answers. Grand Canyon was carved largely by the erosive power of the Colorado River, but just how the river accomplished its task is a spellbinding story that is sure to appeal to your sense of discovery. 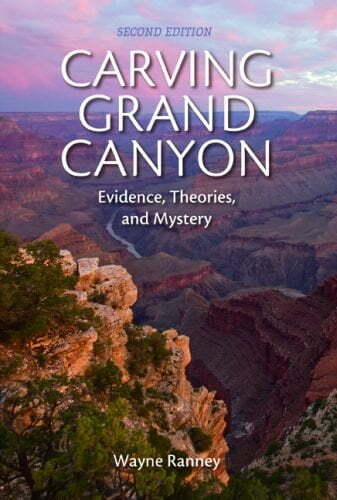 Carving Grand Canyon provides a clearly written synopsis of the intriguing ideas and innovative theories that geologists have advanced about canyon formation. 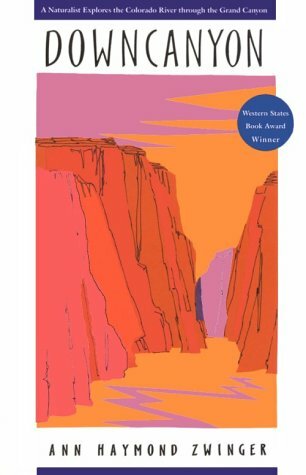 Updated with ideas that emerged from the most recent symposium on Grand Canyon geology, this new edition reflects the latest thinking on the canyon’s formation, supported by dozens of new illustrations and photographs and a foreword by noted Grand Canyon author Stephen Pyne. The story of a fascinating landscape is told in an engaging style that non-scientists will find inviting. The story’s end, however, remains a mystery yet to be solved. 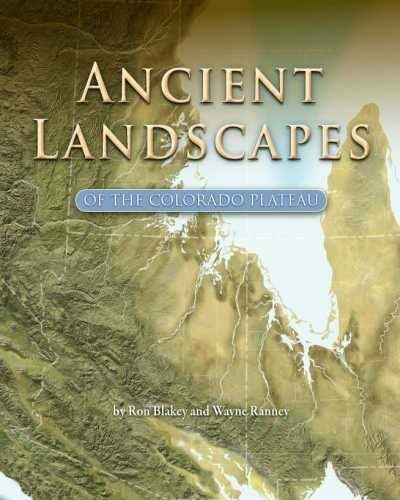 Wayne Ranney is a geologist, educator, and guide who first became interested in earth history while work as a backcountry ranger at the bottom of Grand Canyon (1975 to 1987). Since that time, his life has revolved around the canyons, rivers, and red rock stratigraphy found in the American Southwest. He received both this bachelor’s and master’s degrees from Northern Arizona University and enjoys international and domestic travel, backcountry hiking, river rafting, photography, taking long road trips, and watching the sky. Wayne has taught geology at Yavapai and Coconino Community Colleges and Northern Arizona University, and leads numerous hiking and rafting expeditions throughout the Southwest for the Grand Canyon Field Institute and the Museum of Northern Arizona.